Every bride dreams of a Cinderella like fairytale wedding but what is the Cinderella wedding without an exquisite pair of crystal bridal shoes. Here is the list our top five picks from all over the world to give you the glimpse of what actual fairytale shoes would look like. 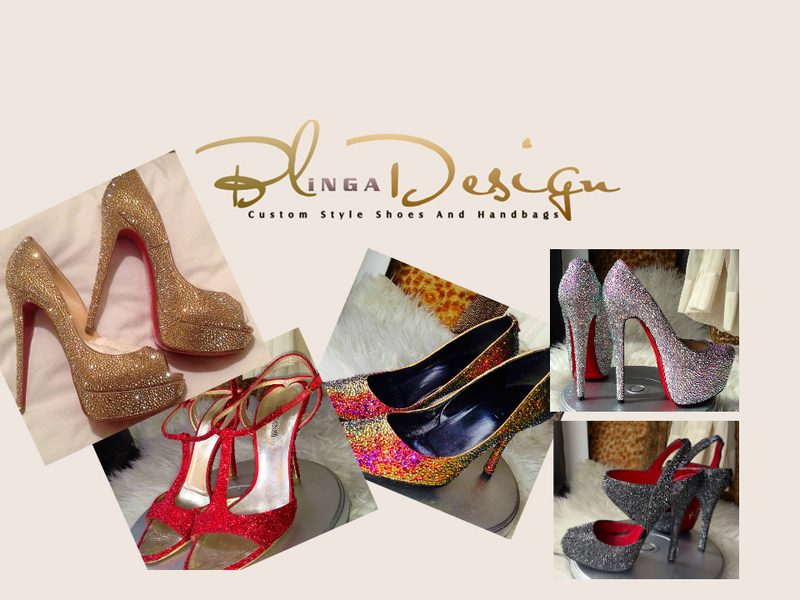 These crystal bridal shoes have exotic designs, are super expensive and worth crushing on. How would you like a pair of shoes studded with some 1300 carat of rubies and 50 carat of diamonds? Well who would say no to that? The house of Harry Winston brings you just dream like ruby and diamond studded pair of crystal bridal shoes studded with 4600 rubies and costing around 3 million. These slippers are nothing less than red dream for a perfect wedding. These heels derive their name from the Hollywood actress Rita Hayworth. These open toed heels inspired by aforesaid actress cost around three million bucks making it the second most expensive shoe in the world. It is studded with diamonds, sapphires and rubies. Again an exquisite beauty by Stuart Weitzman, these are shoes are made from silver leather framed with platinum frames. 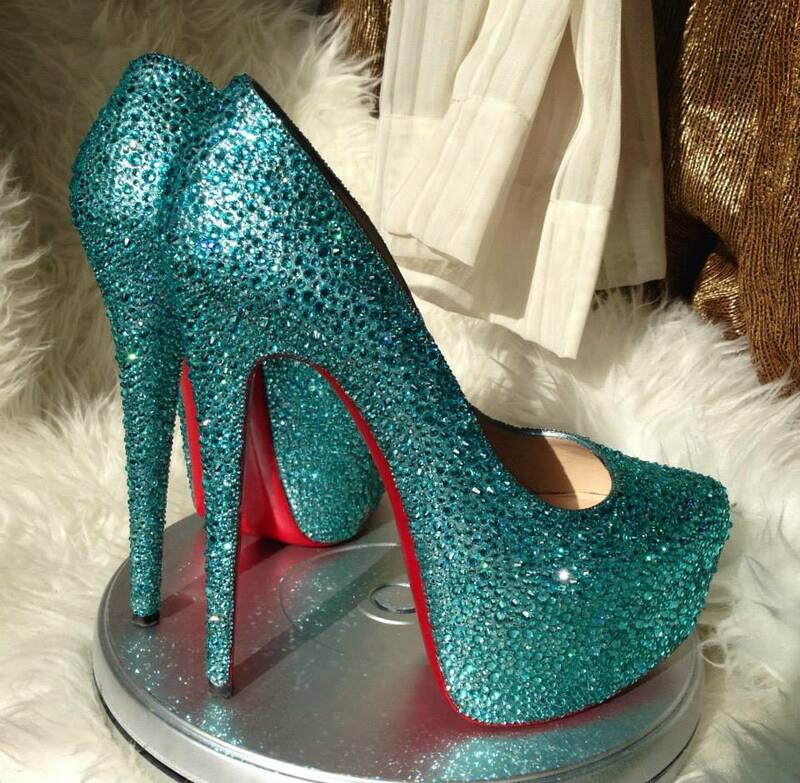 These heels are studded with a rare African gem Tanzanite and a ton of diamonds. This pair costs around whooping 2 million and perfect crystal bridal shoes for any wedding. If you love retro look of 1940s you are going to love these pumps. These golden rose pumps cost around 1 million and nicely studded with some 1800 Kwiat diamonds on the front and similar other multiple diamonds on the back. 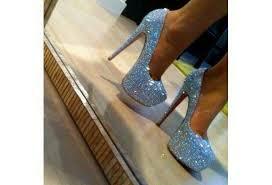 Costing half a million, these silver heels are studded with 1500 diamond, 50 carat worth each.